Join me, for a full week of daily gifts. Followed by weekly tips and inspirations. 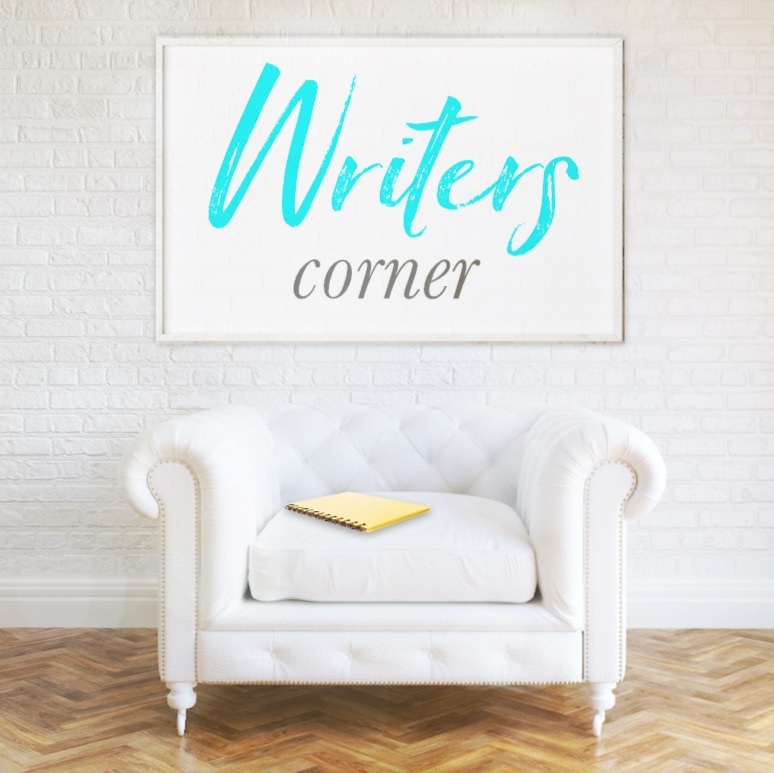 Sign up in the box to receive the Writers Corner goodies via email. You’ll also receive occasional news and updates, designed to uplift and inspire creative spirits. 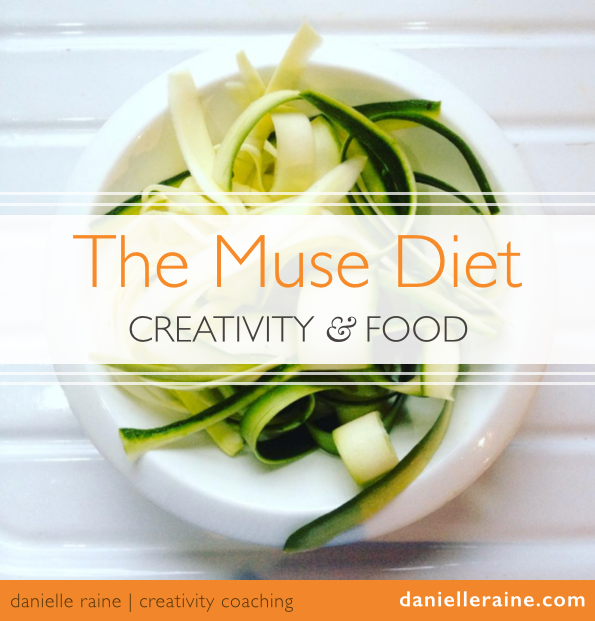 Sharing the lessons from my writing & self-publishing adventures. 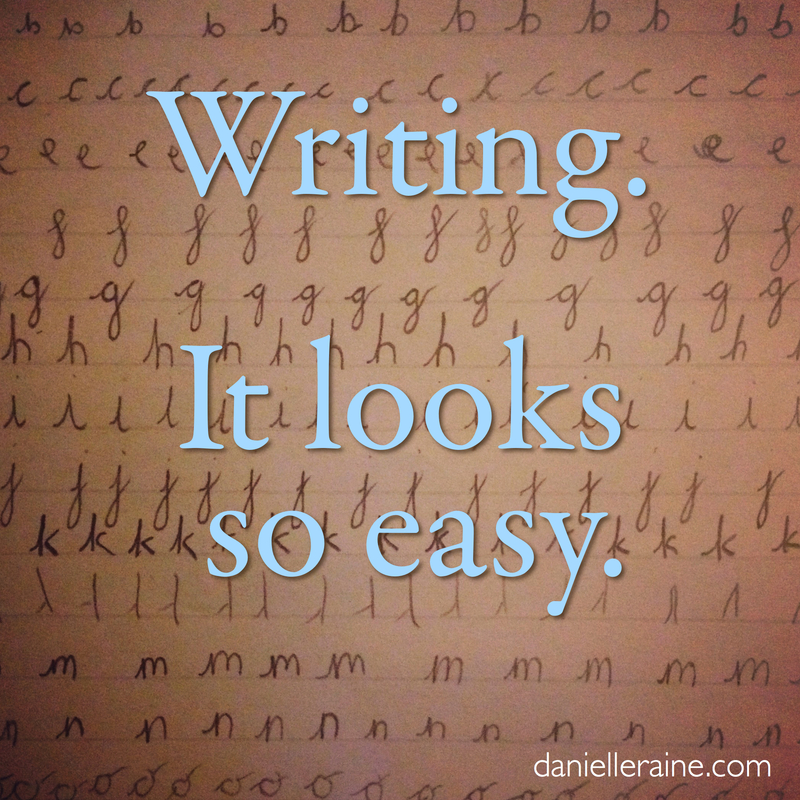 Writing does looks so easy! And yet, it can be frustrating, bewildering and soul-wrenchingly challenging. I know these challenges well – I’ve been a writer for over 25 years. So, I’ve created this email series of tips, ideas and inspirations – to help you find more joy, fun and ease in your writing. So I hope you’ll enjoy these gifts to help you along the way. • How to write a book…. without worrying about getting published. • How to write a book…. 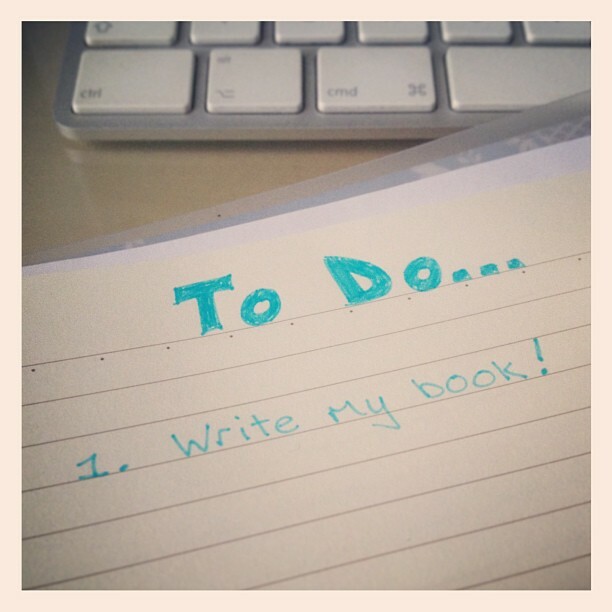 without sitting down to write a book. A free series of virtual gifts and goodies for writers. Because all writers need regular doses of encouragement, inspiration and support. a full week of daily gifts.